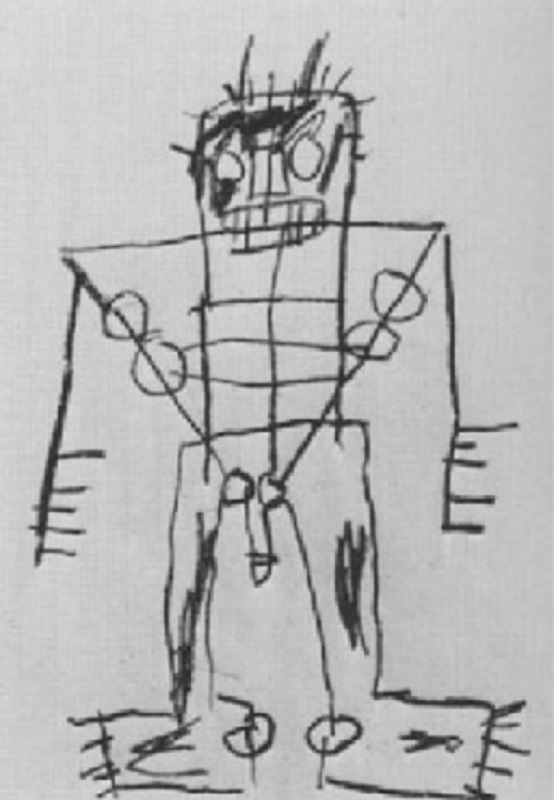 Basquiat began drawing as a very young boy. While attending school in Manhattan he met Al Diaz, a graffiti artist. They quickly became friends and were constantly in trouble as they began spray painting graffiti throughout lower Manhattan. Basquiat ran away from home twice as a teen, and left home for good in 1978. 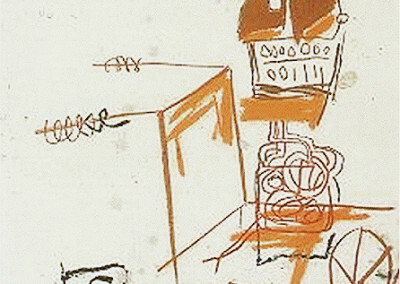 In 1980 Basquiat’s work was exhibited for the first time in New York. In 1981 he traveled to Europe for the first time where he held a solo exhibition in Italy, and in 1983 he was exhibited in Los Angeles. 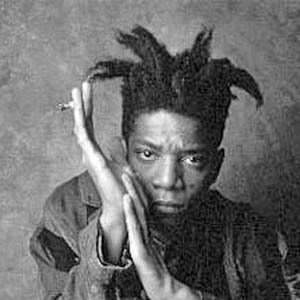 In 1983, Basquiat befriended Andy Warhol and soon after moved into a loft he leased from Warhol. 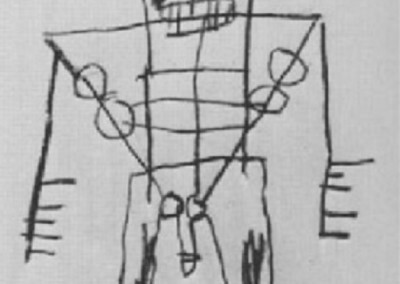 In the mid 1980s Basquiat’s drug use became noticeable and soon after he developed an addiction to heroin. After Warhol’s death in 1987, he became withdrawn and attempted to get off of drugs on his own. In June 1988, friends claimed that he was happy and free from drugs. He was found dead in his New York apartment on August 12, 1988 from a heroin overdose. 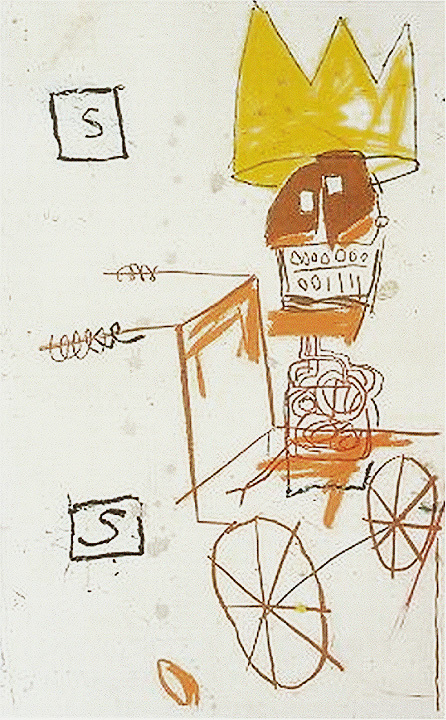 Basquiat gained much fame after his tragic death and his work now belongs to many notable museum collections including: the Museum of Modern Art, New York; the Whitney Museum of American Art, New York; the San Francisco Museum of Modern Art; the Brooklyn Museum of Art, New York; and the Guggenheim, Bilboa, Spain.